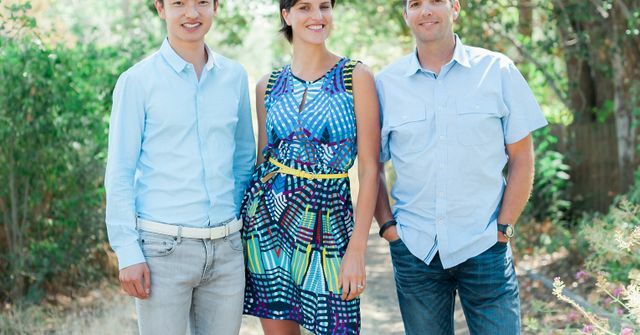 San Carlos, Ca based online lender Upstart has raised $32.5m in Series D funding led by Rakuten. Upstart prides itself on quickly identifying people who are less likely to default on money leant to them. We talked yesterday to Girouard to learn more about Upstart’s new software-as-a service offering, online lending’s perception problem and how the Trump administration is likely to impact his 100-person company. Our chat has been edited for length and clarity. TC: Congrats on the funding. Is Upstart turning into a SaaS company? DG: No, we still have and continue to grow our direct lending business. It’s how we learn and grow. This [SaaS arm] will grow alongside it. TC: What’s its “value proposition” to potential customers? DG: It’s very similar in nature to any SaaS business; it’s the whole idea of people saying, “We’re not going to try to build something ourselves.” We’re strongly on the tech and data science end of the spectrum. We don’t come from financial services, as do a lot of other [lending] companies."